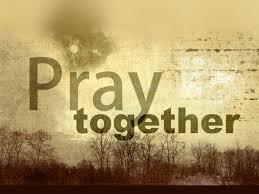 The Power Of Prayer (POP) Ministry meets at Live Oaks on the 2nd and 4th Thursday of the month. Their time of Scripture and Prayer begins at 6:30 pm. All are welcome to participate.